The above trusts and foundations provided the funds that allowed us to purchase this fantastic wheelchair accessible vehicle, perfect for smaller outings where a wheelchair passenger or two want to go out with carers or family members. 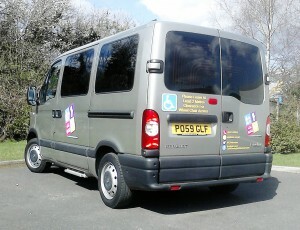 It is available for social and medical transport needs and we provide experienced, trained driver and passenger assistant. We charge a mileage rate for our members* use. Next story Watch out…. 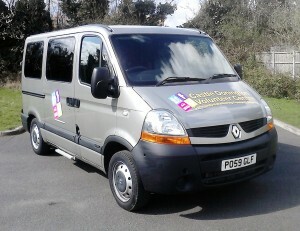 another new CDVC minibus is making its way to Castle Donington! Previous story Could you thank us for our service by leaving a legacy?